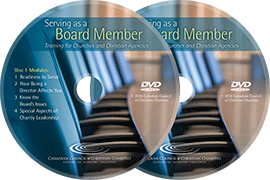 Serving as a board member is a serious commitment and responsibility. Before accepting a nomination, board candidates should consider several factors, including their personal qualifications, calling, available time, and agreement with the board’s governance style. Board candidates need to be able to put the ministry's interests before their own personal preferences. The board should ensure that new members have an orientation session to understand the charity, the board, and the board’s code of conduct. 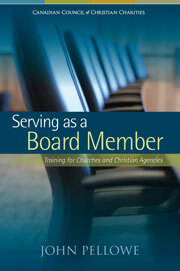 11: Why should a pastor not be a member of the governing board?